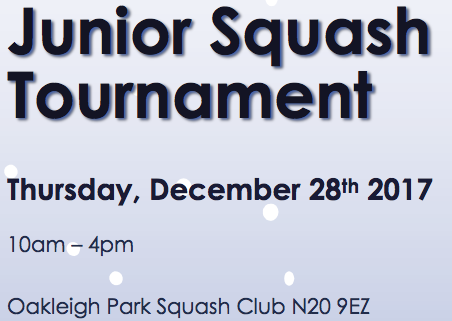 Junior Christmas Squash Tournament @ Oakleigh Park. 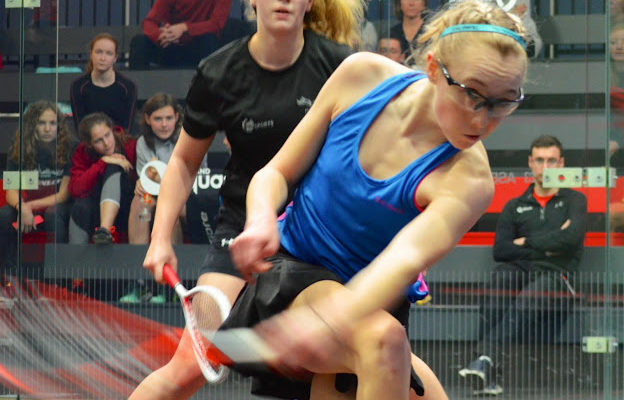 A friendly graded tournament for all standards, ages (6-16 rs) and abilities – so no excuses. 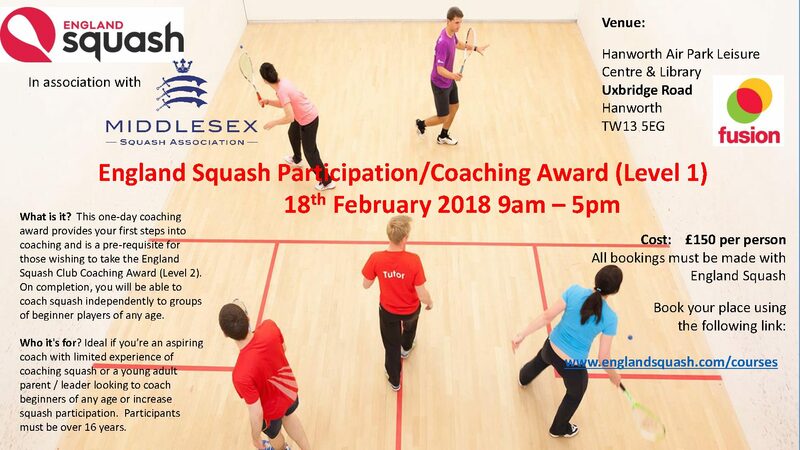 England Squash Level 1 Squash Coaching Award. 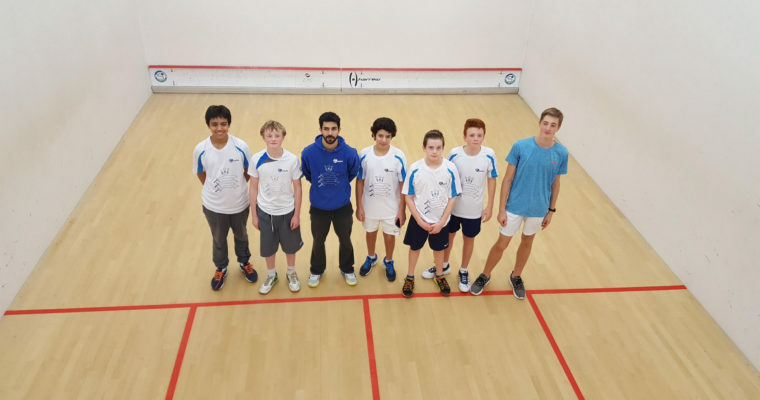 Fantastic day of training and match play for our young players at the Development Squad. 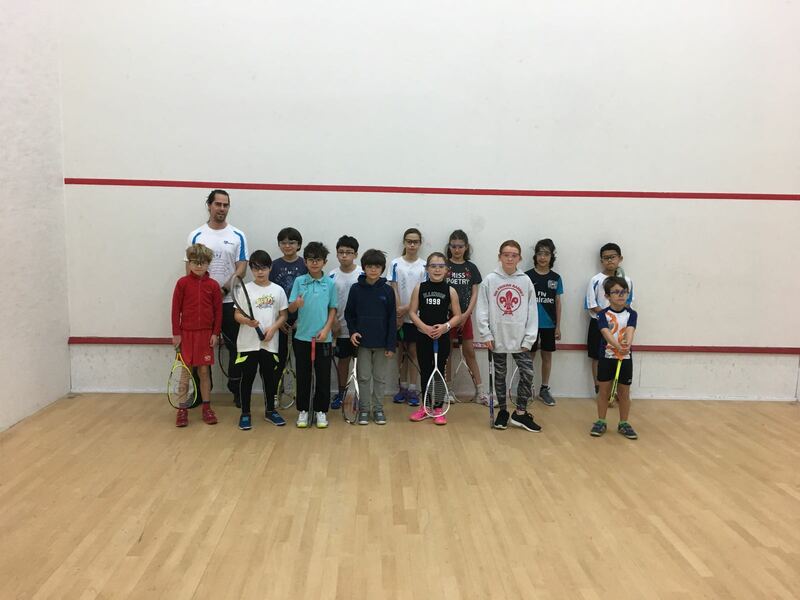 Thanks to coaches Pál András and Alex Wilkinson for making it a great session. 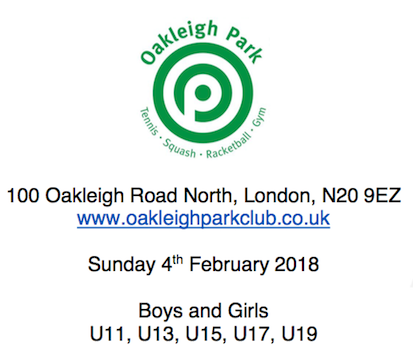 Thanks also to Oakleigh Park Ltsc for hosting and providing the courts. 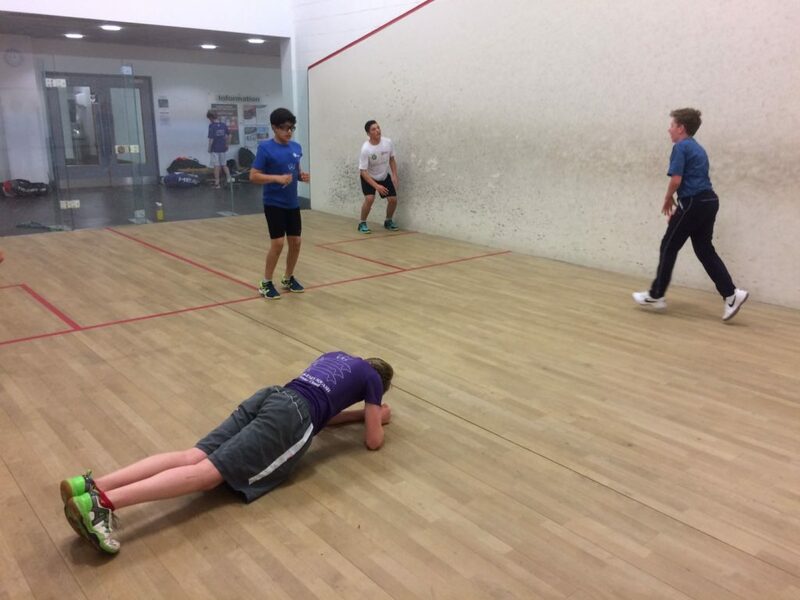 Middlesex Juniors Show “How it’s Done” at the County Training Sessions this weekend. 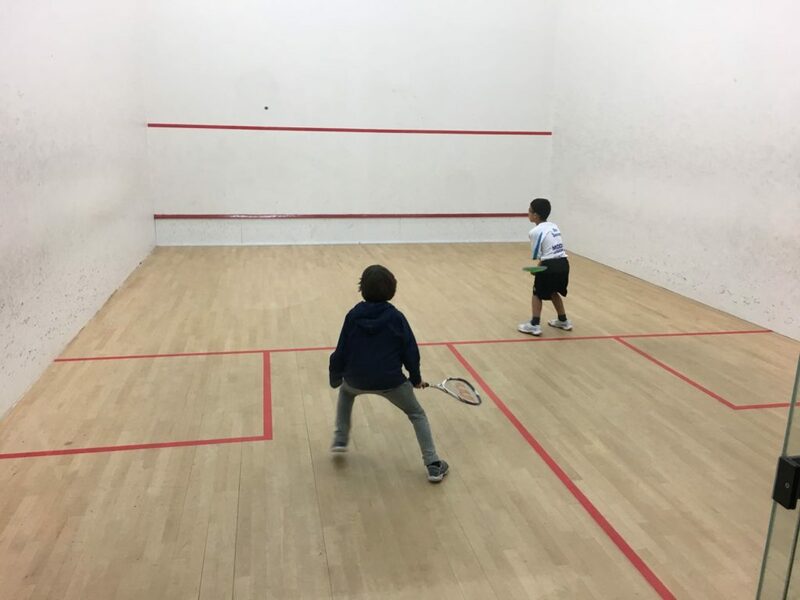 A record turnout of the county squad this weekend for Middlesex Juniors, with some traveling from other ends of the county to make sure they put in the training time to stay in the running for selection for the forthcoming ICCs Stage 2. 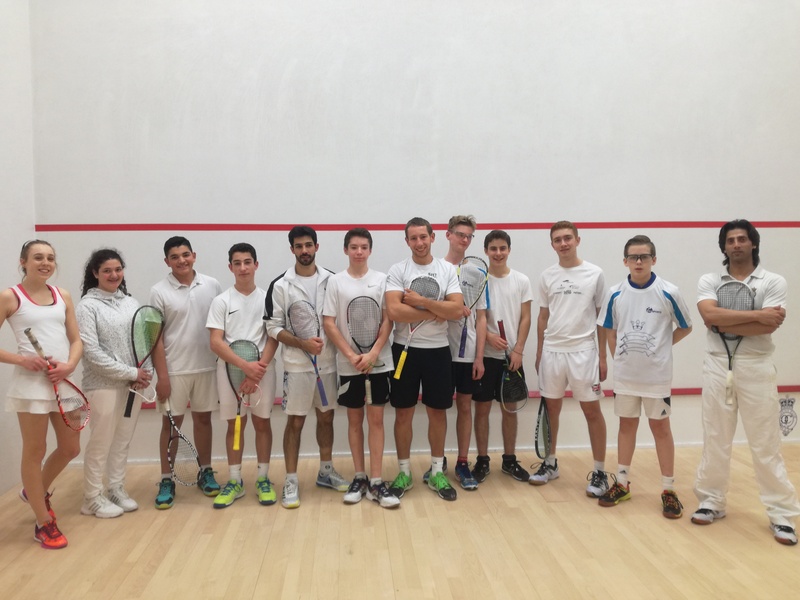 In all white, the Platinum squad was very fortunate to train at the prestigious Queens Club in London with coaches Lucas and Steve and support from the Queens squash pro Yawar Islam. 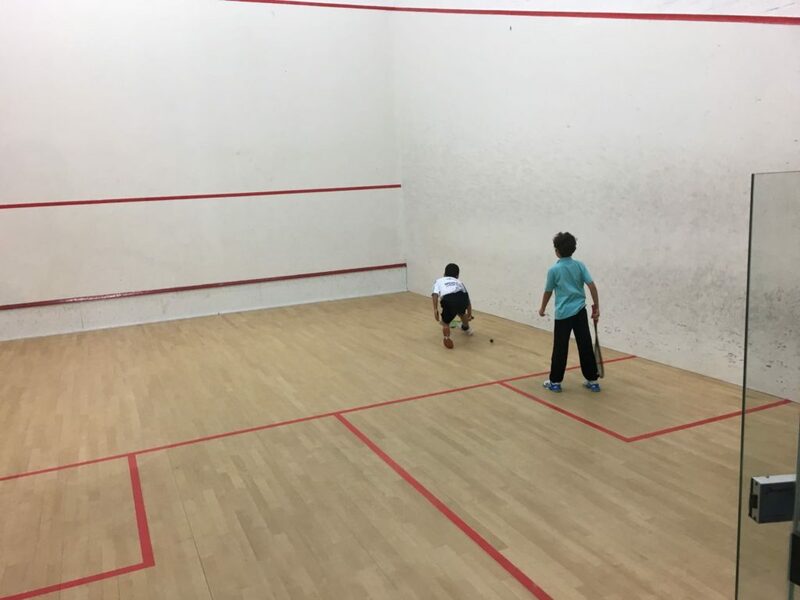 The Gold squad were accommodated and trained at Tottenham Green Leisure Centre and impressed the local players by their skills and standard of play. Thanks to Lucas and Andras we had access to the courts! 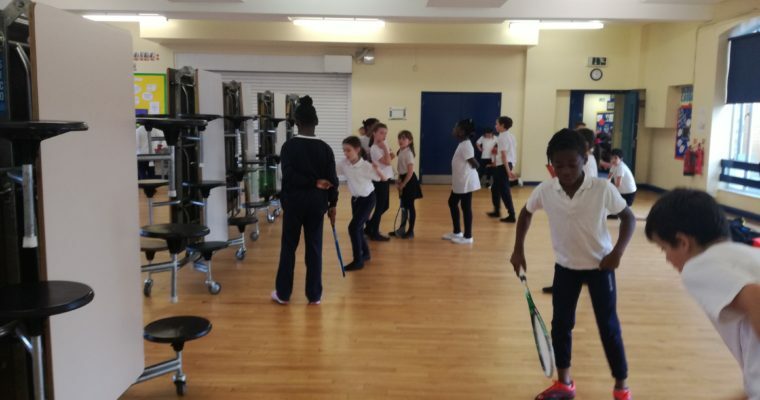 The Silver squad was at Finsbury Leisure Centre with Martin and Guido and the Bronze squad was at Britannia Leisure Centre with Ivy and Alex. 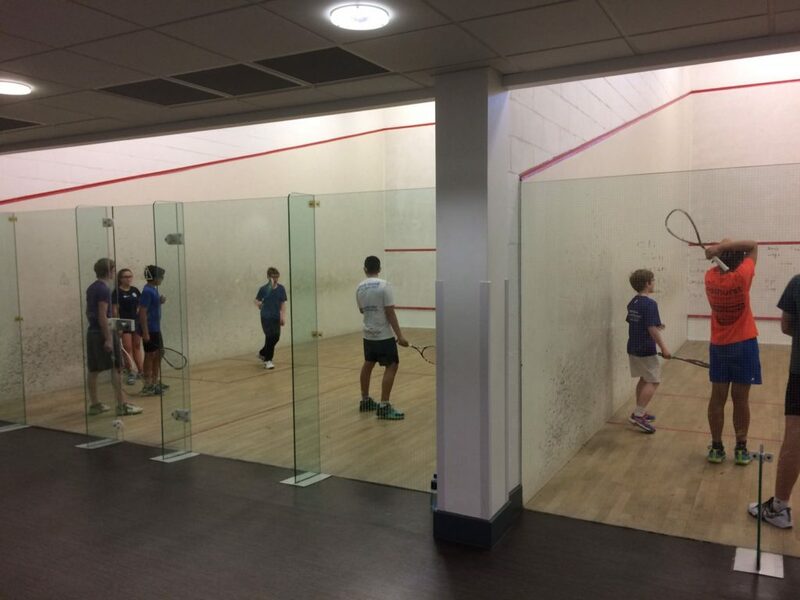 We would like to thank all the leisure centres and clubs for their support this weekend and to the parents who brought the players to these important training sessions.